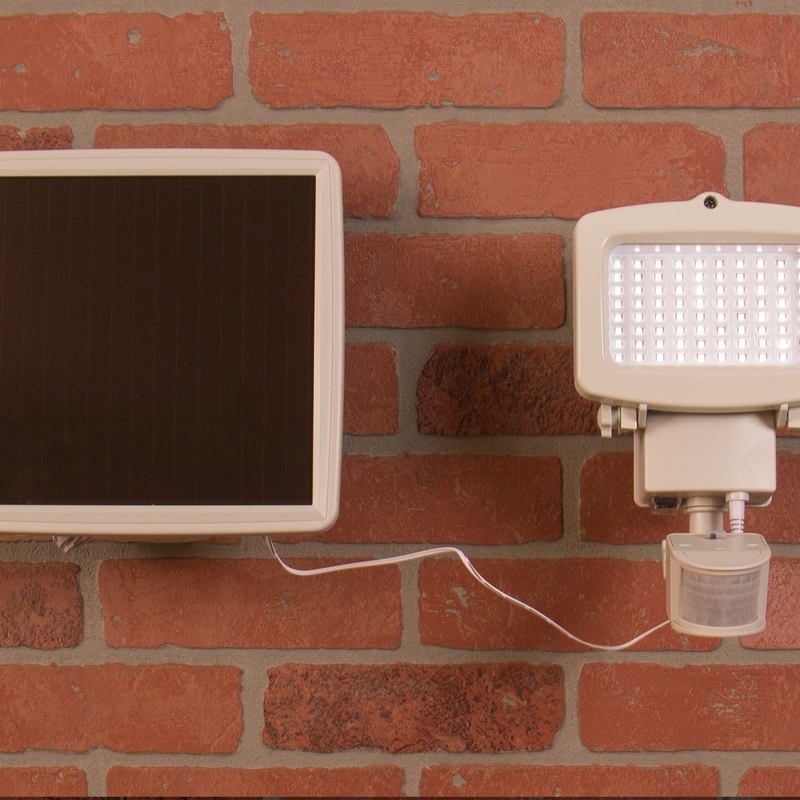 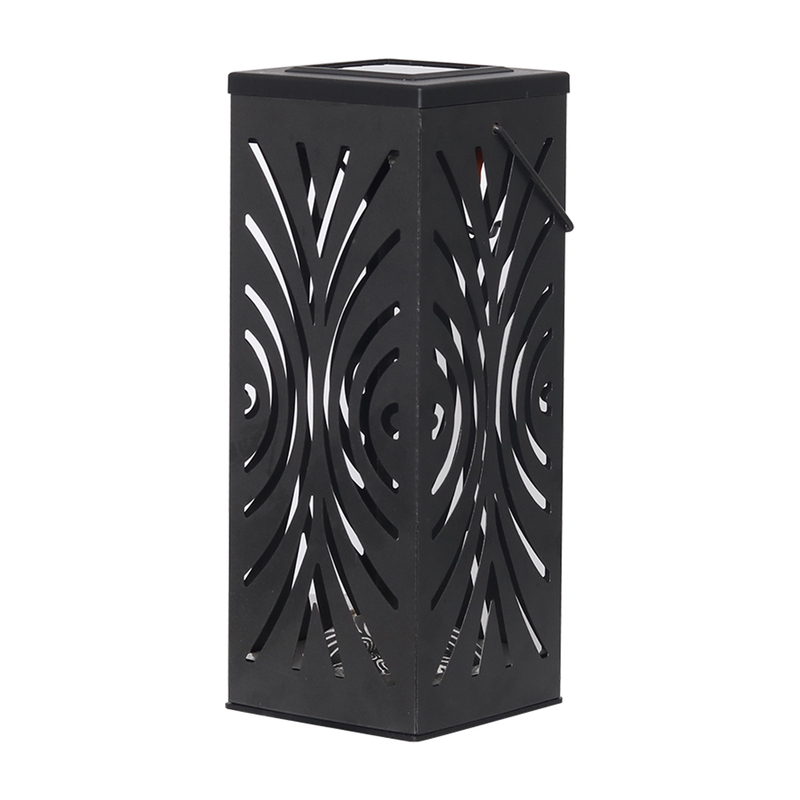 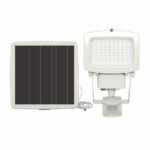 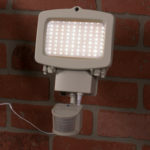 This solar powered light automatically illuminates a bright, 1500 lumens when the built-in passive infrared sensor (PIR) detects motion. 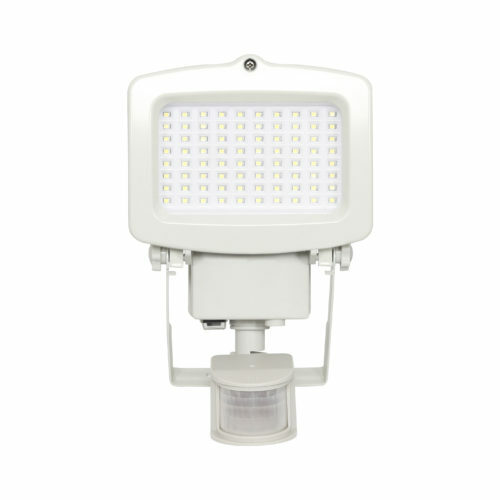 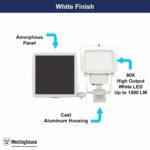 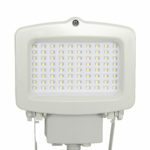 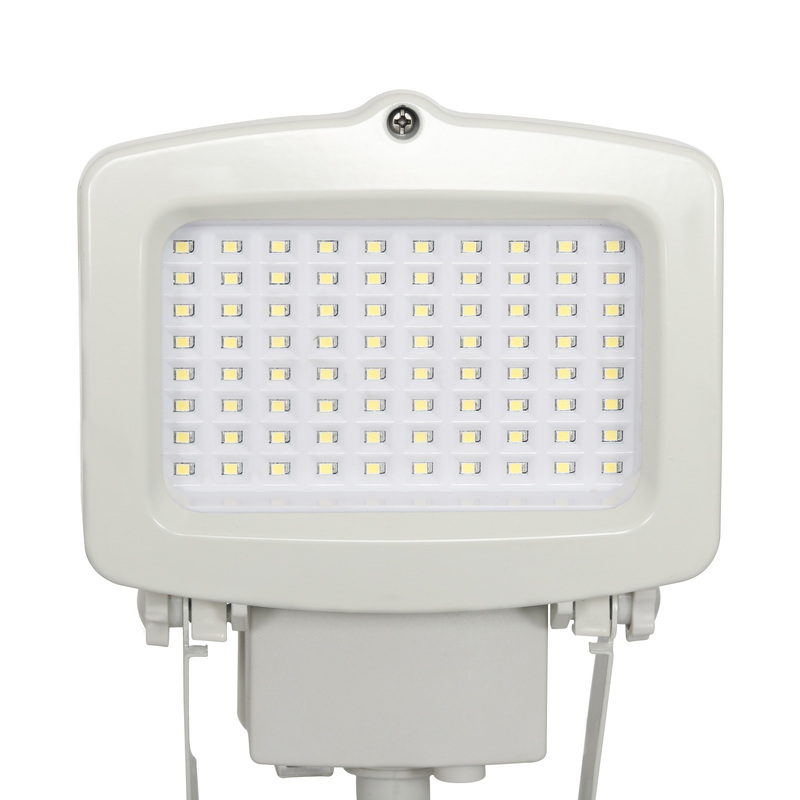 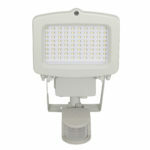 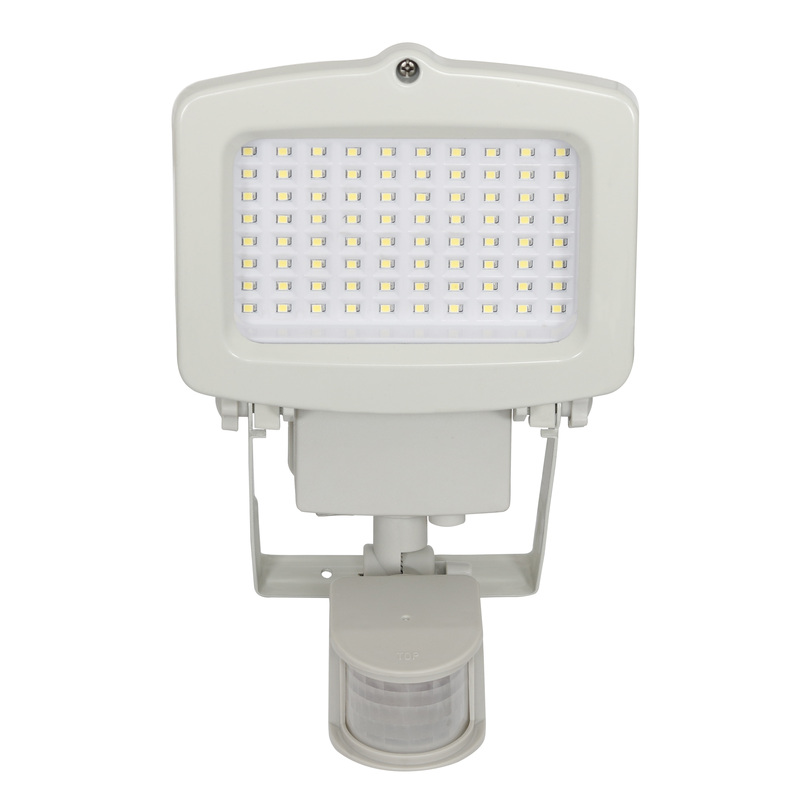 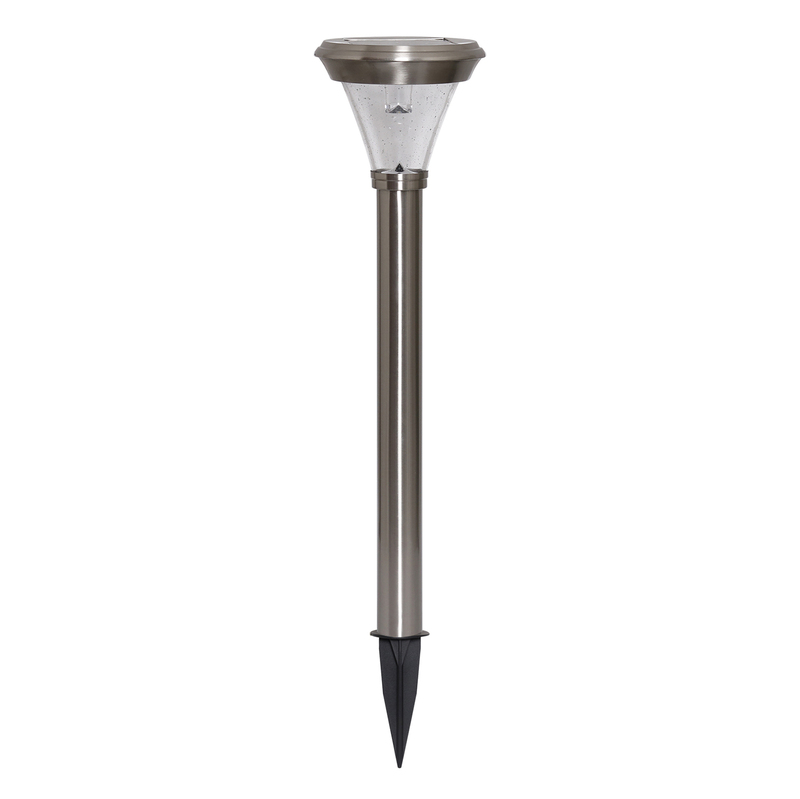 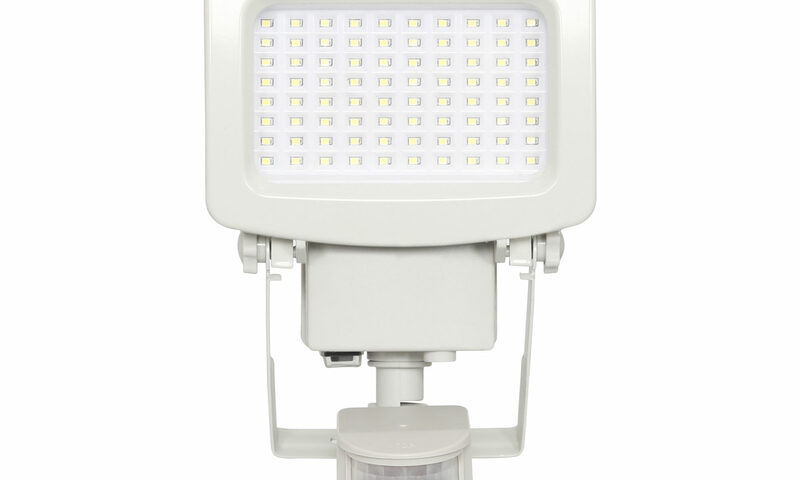 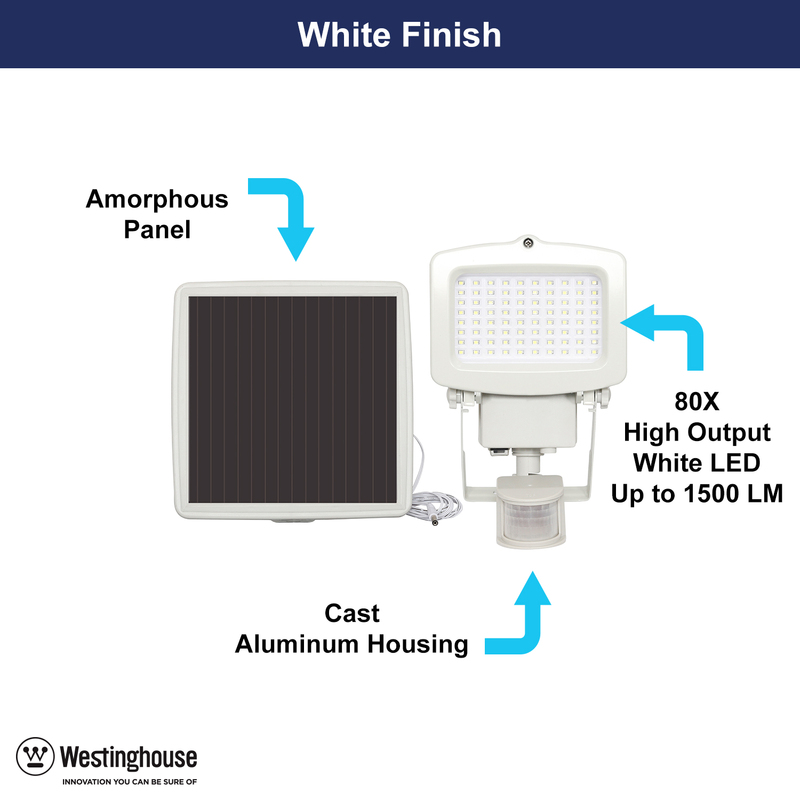 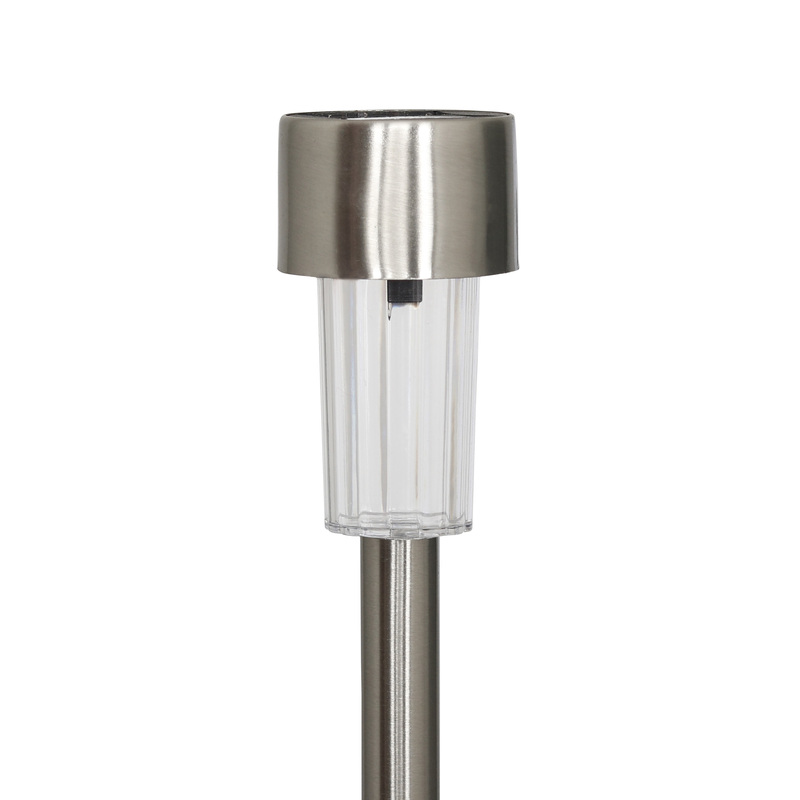 The adjustable lamp head provides maximum lighting coverage and adjustable motion sensor. 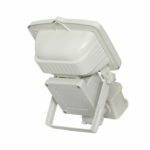 Mount on garages, sheds, or where you need added security. 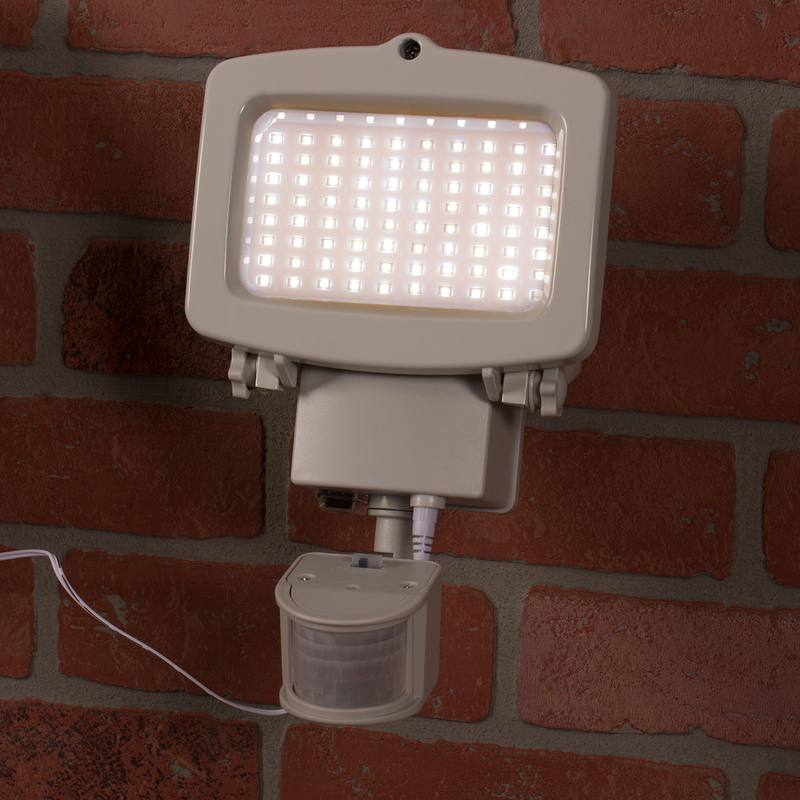 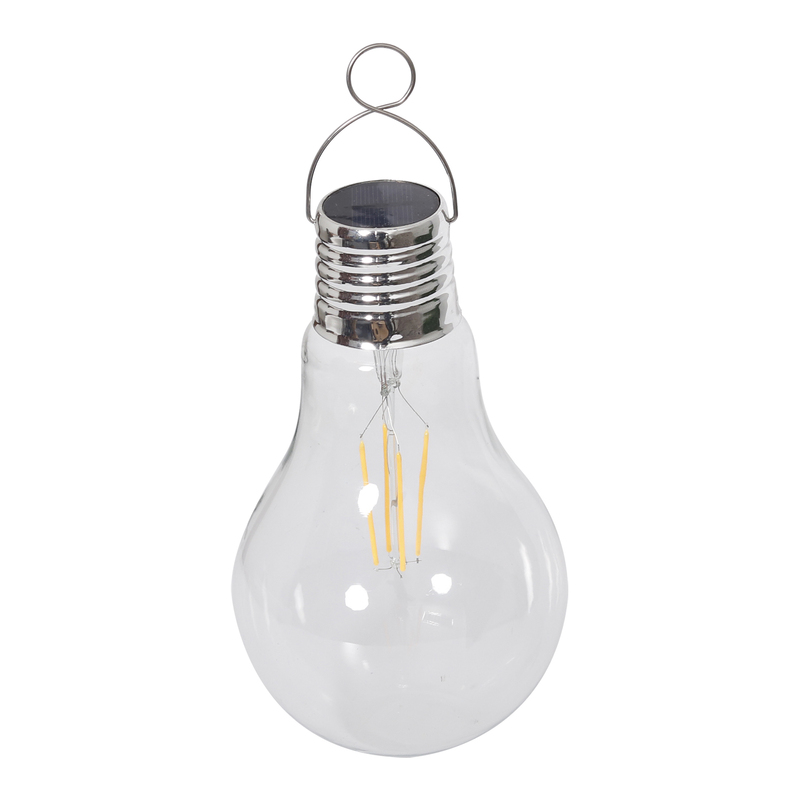 No electricity is needed and bulbs never need replacing, making this light easy to install and maintenance free.